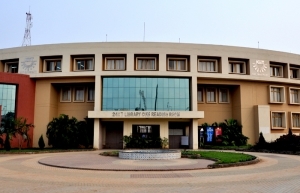 Central Library acts as the main learning resource centre of the University. 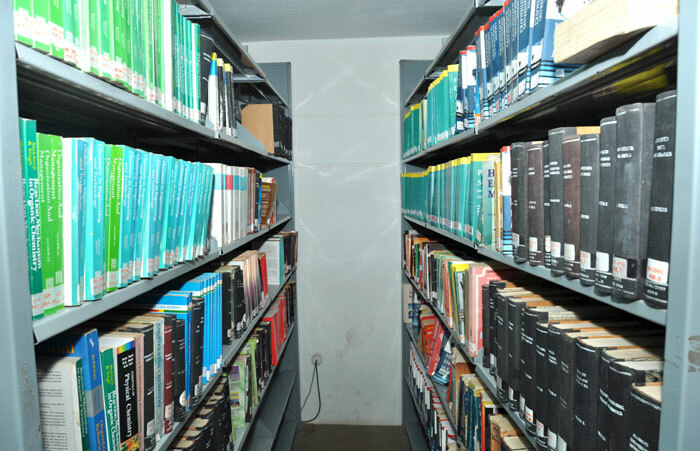 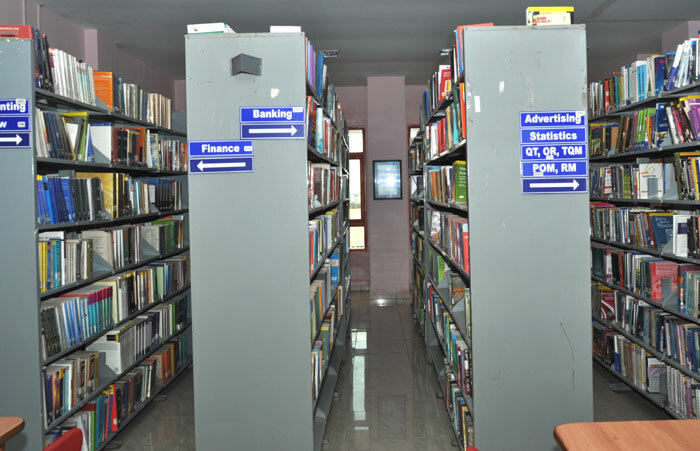 It has been providing up to date and nascent information resources and services both in hard and soft forms to the academic and administrative communities since 1992 being housed in a modern and well equipped four storied building. 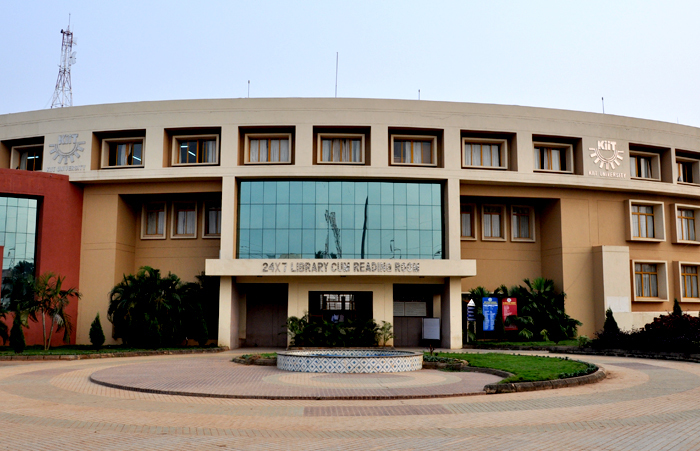 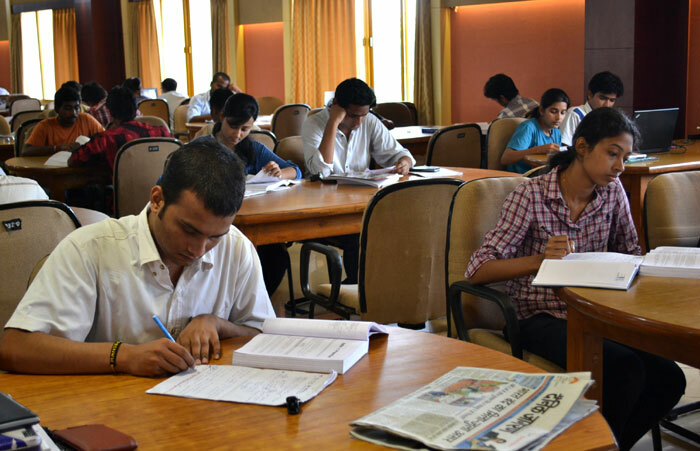 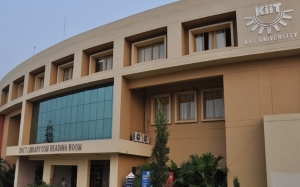 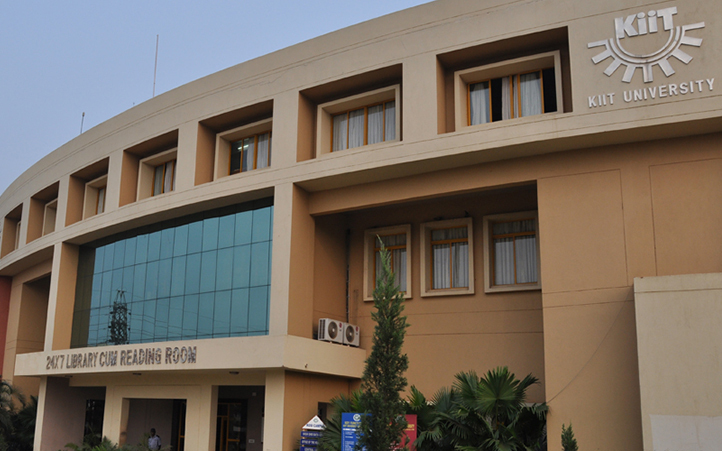 Moreover, it has become an indispensable learning resource centre for students, researchers and faculty members of Engineering, Business Management, Rural Management, Bio-Technology, Law, Medical Sciences and Social Sciences of the University. 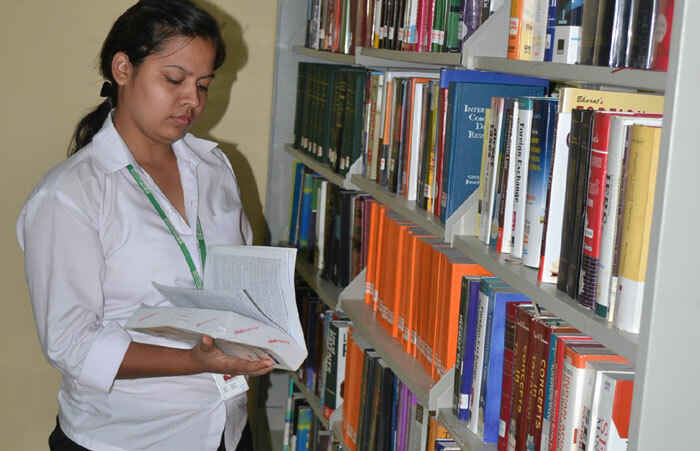 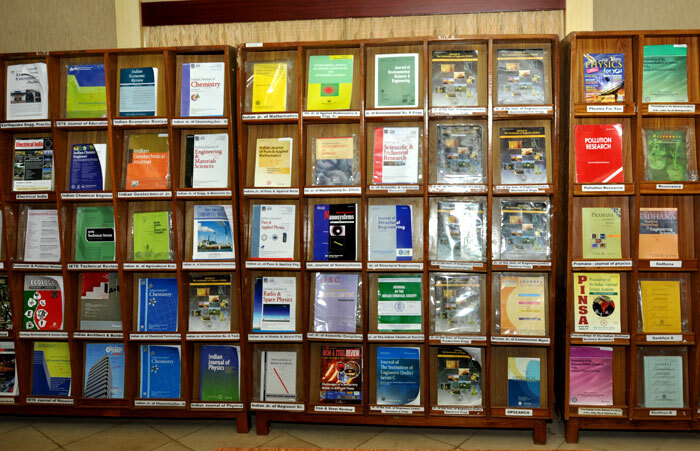 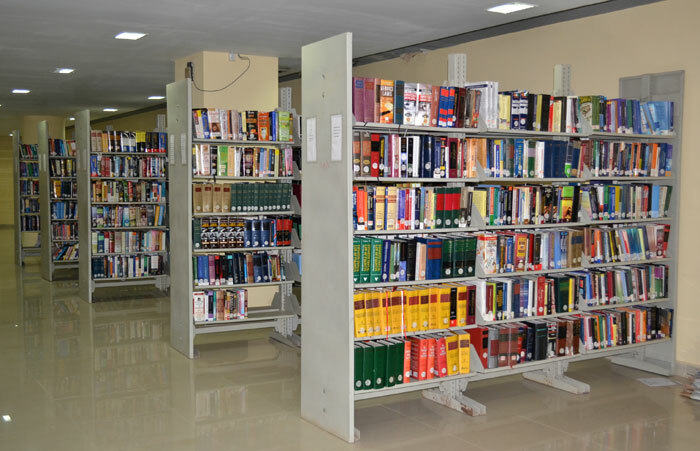 The library has over the years built a robust collection of over 3,08,071 books, 6806 bound volumes, 553 current subscription to print journals, magazines, newspapers, and many other resources like student’s project reports, CDs (2813), videos (555) and etc. 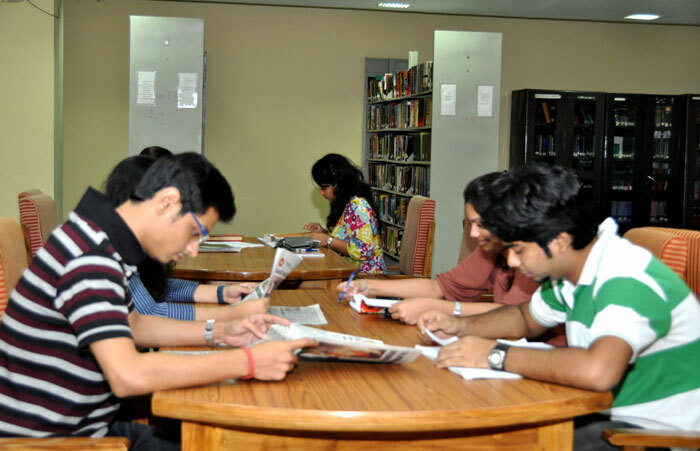 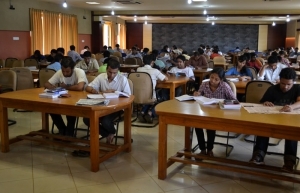 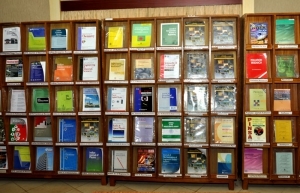 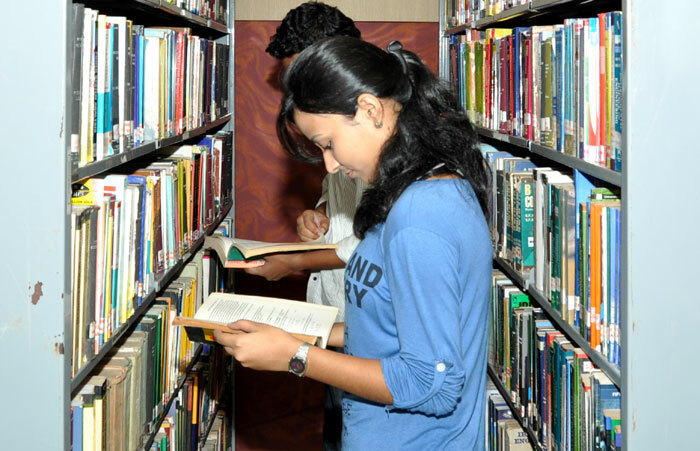 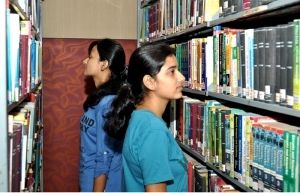 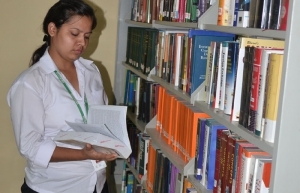 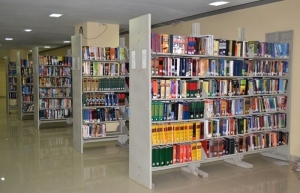 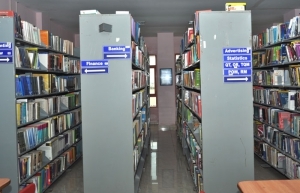 The Central Library offers its users the convenient access to the best of Engineering, Business and Management, Law, Biotechnology, Medical Science related digital resources through its subscription to 17 e-databases and more than 12,000 e-journals consisting of scholarly contents round the clock all across the campus via wi-fi network.